What’s wrong with this boiler? I saw this with clients recently. These are copper fittings coming from a fairly new steam boiler. 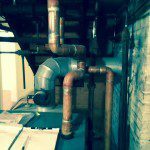 The inspector said it is wrong–do you know why? Copper replaced brass as the best material to use in a house. 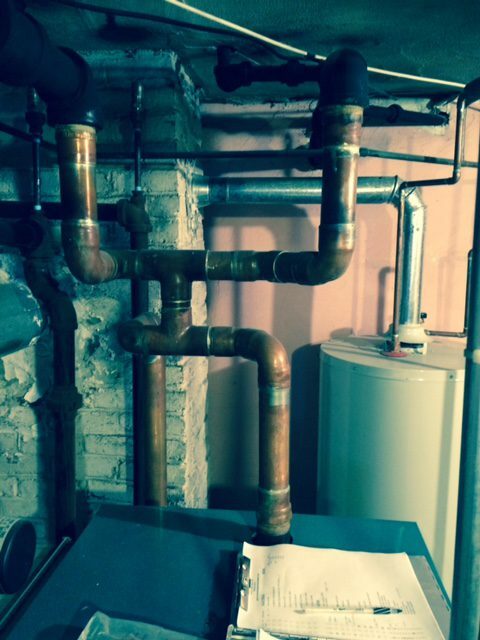 Brass is good stuff, but brass in house plumbing has been there since around the 1920s. At almost 100 years old, it is brittle and prone to cracking. So, why would a home inspector take exception to copper used on a steam boiler? Because copper does not carry steam heat as efficiently as cast iron. Cast iron is the best material for that job. 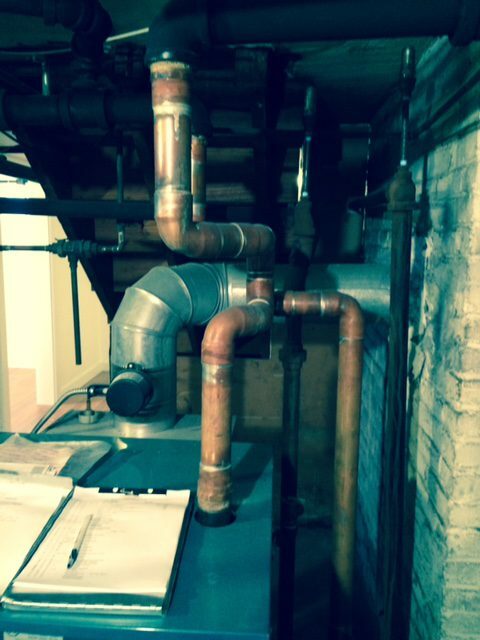 So, why would a worker install an expensive material like copper instead of cast iron? Because copper is lighter and easier to work with.